At Fairbairns Heating & Cooling, we place the highest importance on delivering a unique experience tailored to the individual requirements of our customers. For over 30 years we have delivered reliable air conditioning solutions to Hallam residents and others in Melbourne’s south-eastern suburbs. For customised air conditioning installation, Hallam residents should look no further than Fairbairns Heating & Cooling. In addition to delivering exceptional cooling solutions, the team at Fairbairns also offer a wide selection of high-performance, long-lasting heating units. 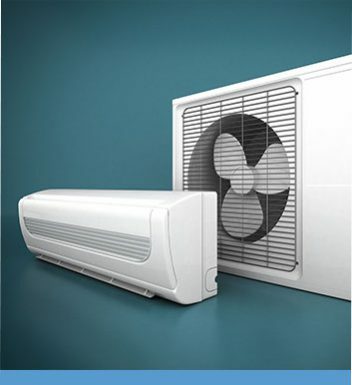 Ducted heating is a popular heating solution, able to distribute heat evenly for optimum comfort. 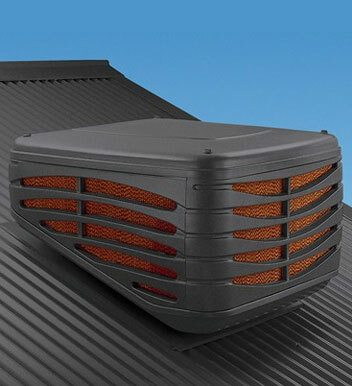 When you install ducted heating at your Glen Waverley premises, you can enjoy cost-effective heating that is also energy efficient. Ducted heating instantly provides cosy warmth and is a safe option for homes with children or pets due to it being out of reach. 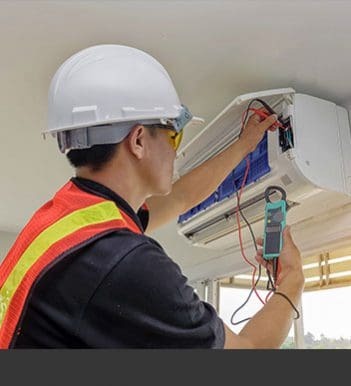 Fairbairns Heating & Cooling are known for providing innovative cooling solutions, excelling in evaporative cooling and split system installations. Hallam residents can choose a system from our wide range of internationally-renowned manufacturers, and will also receive expert installation from our highly-experienced team. Evaporative cooling uses water to operate, providing natural coolness throughout the home, while split systems often feature air purification technology. This makes both options ideal for families wanting an allergy-friendly cooling solution or one that is not drying to sensitive skin and eyes. 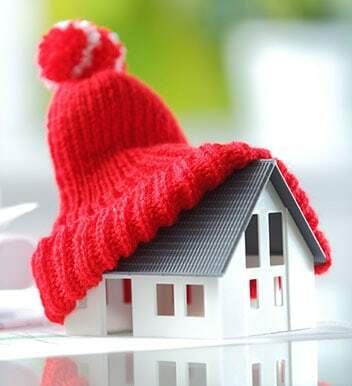 Enjoy fresh, cool air in summer and cosy warmth in winter with Fairbairns Heating & Cooling’s extensive air conditioning service in Hallam and surrounds. When it comes to heating and cooling your Hallam home or business, there’s simply no looking past the reputable and experienced team at Fairbairns Heating & Cooling.